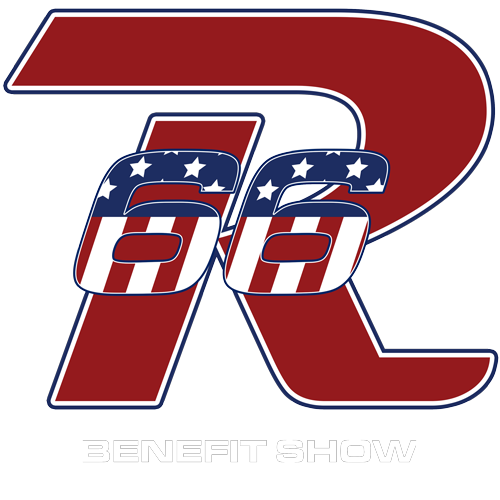 Rallye66 Benefit Show will be a judged show. We are excited to have the Carthage First Responders including Police, Fire and Deputies to assist as our judges. Two judges in each class will judge all entries in four different areas with a possible high score of 25 points in each area. 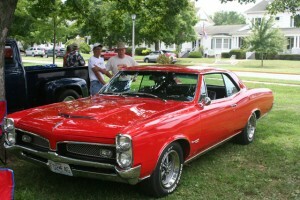 IF my math is correct the highest point total a car can receive is 100 points. The four areas or categories are as follows: Body & Paint, Interior, Engine, & Brightwork. The attached page below is given to each judge and participant as the guidelines every judge is to follow in what they are looking for as they judge. Please feel free to download by clicking here.